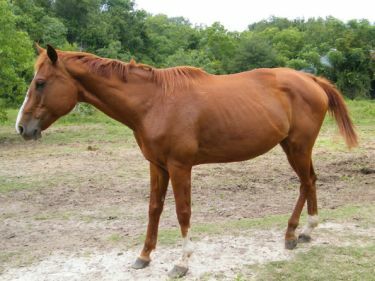 Reba came to Habitat for Horses in starved condition, but she is now a fine healthy mare. 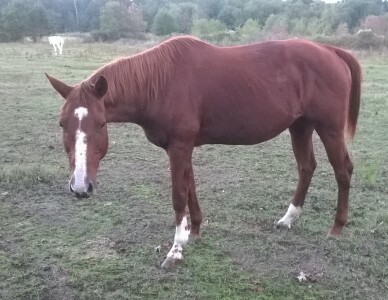 She enjoys being around other horses but does not have people skills. 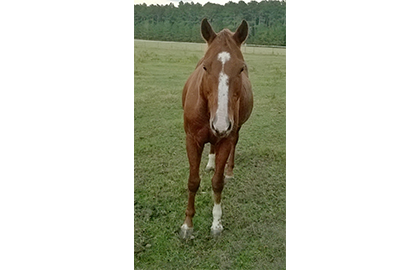 Reba can be handled, caught and haltered just fine. 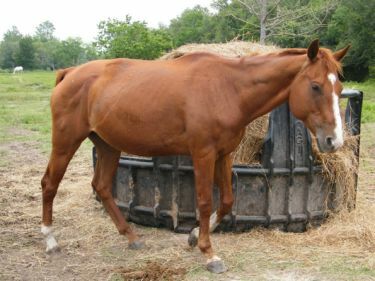 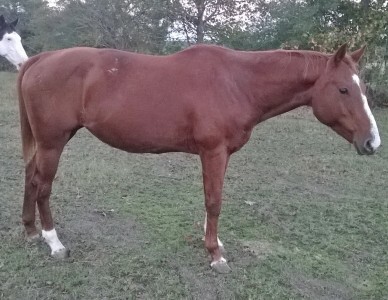 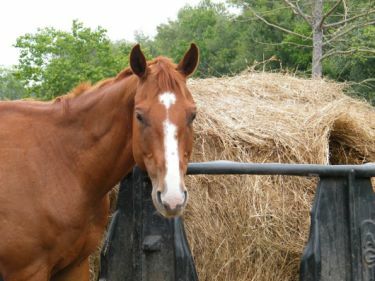 Due to her age and lack of overall skills, we recommend that Reba be adopted as a companion horse.